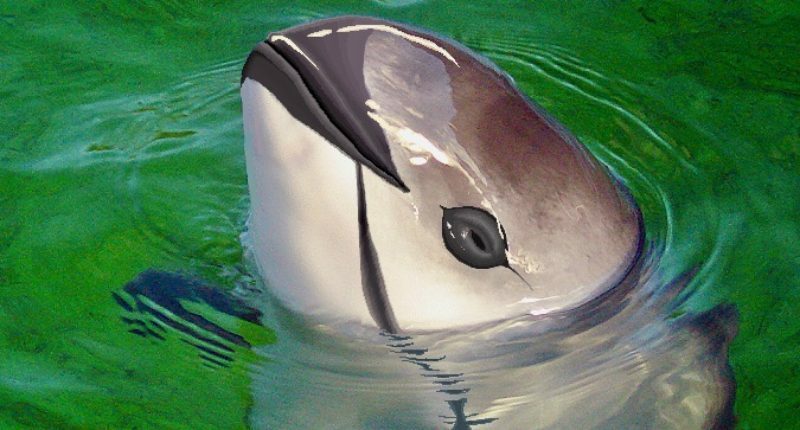 The Vaquita Porpoise is one of the smallest and most critically endangered marine mammals. Sadly, scientists predict this lovely sea creature will be extinct by June of this year. The rare mammal is found exclusively in the Gulf of California, and experts estimate there are about 22 of them left as of now. Every year in May, the Sea of Cortez is swarming with fisherman who are looking to cash in on the dwindling totoaba population. That’s the reason experts fear the vaquita population will go extinct in June, as another “totoaba rush” could completely wipe out the remaining population.